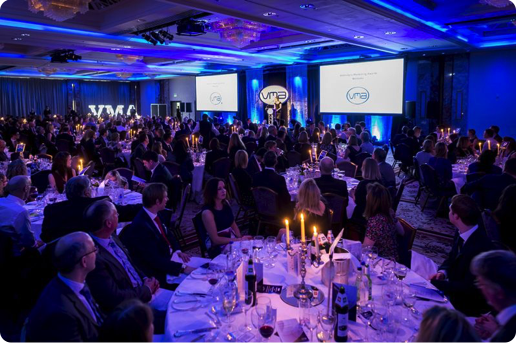 The most senior and prestigious of marketeers in Veterinary medicine, came together on the 18th March for the 2016 Veterinary Marketing Association Awards. The awards were again held in the Nine Kings suite at the prestigious Lancaster London hotel and presented by Kate Silverton. 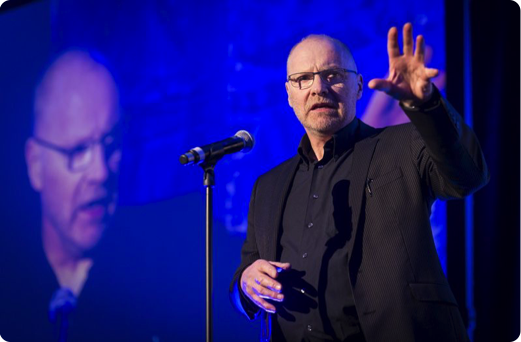 Working closely with the association to produce a stunning event, Arc Sound are delighted to have supported this illustrious event by supplying a complete technical production package for the sixth year running. we would like to congratulate all the nominees and winners from the event.